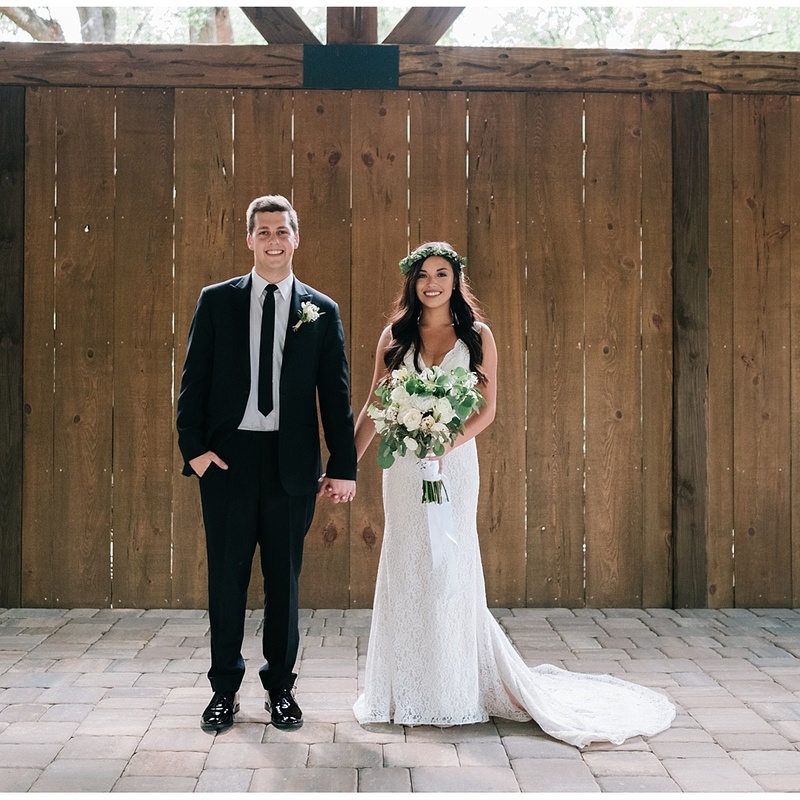 When I first arrived to Genna and Spencer’s venue, I was overwhelmed at how beautiful everything was. You could tell that special though to detail and romantic touches were a big part in their planning. From the honey sticks, to the photo seating chart, to Genna’s dad’s catering company making every dish spectacular, it was all set for a truly unforgettable day. Gonna and Spencer are the type of couple that you love as soon as you meet them. While Genna’s smile can light up any room, Spencer’s laugh is just as contagious and is sure to have you laughing right along with them. I was honored to be a part of such a romantic and unforgettable wedding!